Shaw HR Consulting is a boutique Human Resource consultancy specializing in providing employers with a full range of Disability Compliance Management services to support their compliance with Title I of the Americans with Disabilities Act (ADA) and the California Fair Employment and Housing Act (FEHA). We provide comprehensive and practical solutions to employers to help them successfully manage some of their most challenging Human Resource and Workers’ Compensation issues. We serve private companies as well as more than 100 public sector organizations including cities, counties, school districts, utilities and colleges. As practitioners in the field of Disability Management, our consultants have first-hand knowledge of what really works. Our team consists of a complement of advisors with high-level experience as in-house practitioners, service providers, and consultants in the private and public arenas. Many have led the HR function in major organizations or at high-level consultancies giving them a background in every HR process and sub-process in addition to the specialty of Disability Law. Our senior consultants average more than 15 years of experience and are considered thought leaders in the industry having spoken at seminars and led a number of training sessions. Rachel Shaw is the President and Principal Consultant of Shaw HR Consulting, Incorporated. 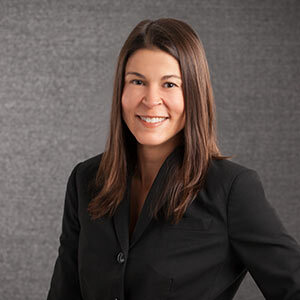 With more than 15 years of executive-level Human Resources experience, Rachel is recognized statewide as a leader in helping public and private sector employers manage their most challenging personnel issues. 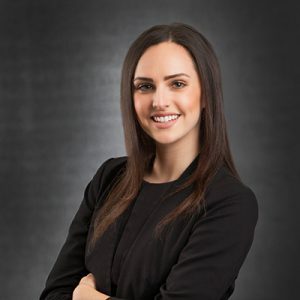 Rachel and her team provide comprehensive solutions to employers on how to successfully manage the interconnected roles of human resources, workers’ compensation and disability compliance to successfully reduce litigation, the costs of claims and improve employee-employer relations throughout the process. Rachel served as the Director of Human Resources for the City of Oxnard and prior to that was the Human Resources Director for the Montebello Unified School District. She is a graduate of Brown University and later earned a Master of Business Administration from Colorado State University. Chani Beeman is a Senior Consultant with Shaw HR Consulting, Incorporated. Chani is responsible for high-level strategy and execution of disability interactive process activities including sensitive and complicated case work, client contact and employee support activities. She also develops complex medical supplemental questionnaires to support employers and employees in obtaining a clear understanding of work restrictions / functional limitations in need of accommodation. She is a practical and compassionate practitioner who understands the need for accuracy as well as the balance of responsibility between the employer and employee to maintain a timely good-faith interactive process. Chani brings more than 15 years of Human Resources experience as an advisor in the areas of disability compliance, Title IX, workplace diversity and sexual harassment prevention. Most recently she was the Director of Diversity, Equity and Compliance for Riverside Community College District. Before that in her tenure at California State University, San Bernardino, she held a number of senior roles as University Ombudsman, EEO Officer, and other diversity officer positions. She also served as an adjunct faculty member at the University. A graduate of California State University, San Bernardino, Chani holds a bachelor’s degree in psychology. 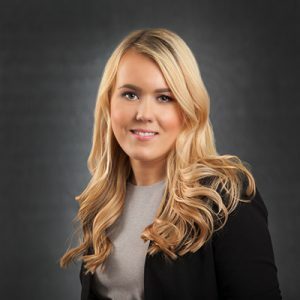 Rikke Bovre is a Senior Consultant with Shaw HR Consulting, Incorporated and performs client management duties where she supports employers and employees through the disability interactive process to ensure progression in a clear and efficient manner. A competent writer and communicator, she is adept at and regularly corresponds with employers, employees, legal and insurance representatives, and medical providers. 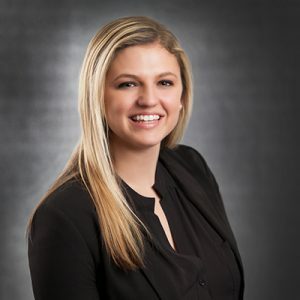 Rikke is experienced in assisting with the development of initial file strategy recommendations and providing documentation support of the disability interactive process. 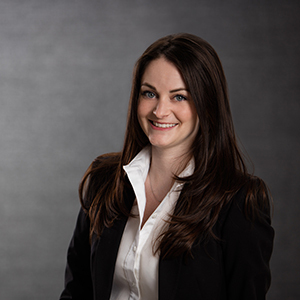 She also assists with Accommodation Meeting Preparation for Reasonable Accommodation Meetings and serves as critical support to clients throughout the process. Rikke has a bachelor’s degree in communication from California Lutheran University. 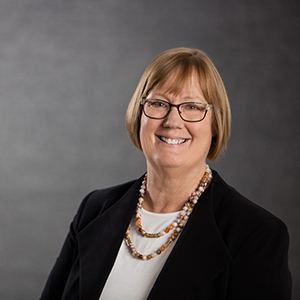 Alison Dobner performs a dual role Shaw HR Consulting, Incorporated, as a Consultant and Training Coordinator. 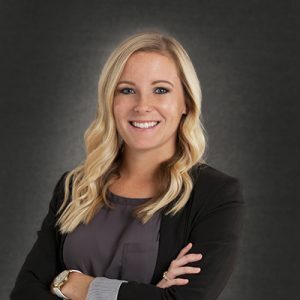 She manages all of the company’s speaking and training engagements, while also continuing to provide Disability Compliance consulting services to clients. In her role as a consultant she supports the employer and employee through the oftentimes numerous steps of the disability interactive process with competency and kindness. Alison is an excellent communicator and finds herself often supporting some of the most sensitive employee-employer matters. Alison holds a bachelor’s degree in business administration with an emphasis in management from California State University, Long Beach. Jennifer Gillis is a Consultant with Shaw HR Consulting. Jennifer works to support employers and employees to obtain the data they need to have meaningful conversations around work restrictions, leave needs and disability interactive process discussions in general. Specifically, she generates quality documentation needed to support the interactive process, such as the development of letters and medical supplemental questionnaires. Jennifer is passionately diligent, with an acute eye for detail and adept at applying critical thinking to the sometimes complicated dynamics of aligning employer and employee needs. 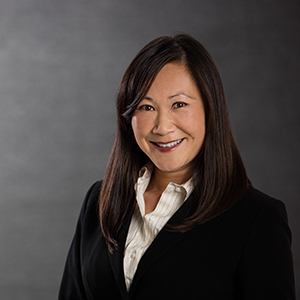 As a practicing attorney for more than ten years, Jennifer’s range of experience has spanned corporate, family, and criminal law. She was previously an Assistant District Attorney, a Special Assistant US Attorney, and practiced corporate contract law at FedEx Corporation. Jennifer’s depth of experience also includes a clerkship under the honorable James C. Heimlich in the New Jersey Superior Criminal Court. She is a member in good standing of the bar associations of five states, including California and New York. Jennifer holds both a bachelor’s degree in English, and a Juris Doctorate from the University of Mississippi. Madeline Harbach is a Senior Consultant with Shaw HR Consulting, Incorporated. Responsible for client management duties, she performs work for employers and employees across the full spectrum of disability interactive process file activities and is a key resource to both parties alike. Madeline has a reputation of getting results for clients, and previously oversaw the company’s medical management division where she was charged with ensuring medical supplemental questionnaires were properly developed, processed and tracked. Bringing strong organizational and communication skills to the company, Madeline works to keep file activities on task and on time. She holds a bachelor’s degree in marketing communications from California Lutheran University. Julia Kemp is the Office Manager of Shaw HR Consulting, Incorporated, and provides responsible and critical office and staff support services. Julia’s detailed and systematic approach supports the team to efficiently and effectively respond to client information and support needs. Julia ensures a client not only has the information they need, but that they also have the access they need to consultants working in the field. Julia holds a bachelor’s degree in communication with an emphasis in advertising and public relations from California Lutheran University. Ryan Long is a Consultant with Shaw HR Consulting, Incorporated. In this position he develops Essential Functions Position Analysis™ (EFPA™) for clients. These detailed reports outline the traditional physical, mental and emotional job demands required by an employee in the performance of the essential functions of the position. They are critical to support medical professionals to understand what an unmodified job requires of incumbents. It is also a key document used in the disability interactive process to assist the employee and employer to determine what work restrictions / functional limitations may conflict with the traditional job activities of a position. Ryan has a keen ability to observe, listen and extrapolate from industry standards to customize EFPAs for clients. He is meticulous and efficient in developing these complex documents in a timely fashion to ensure cost considerations never impact accuracy. 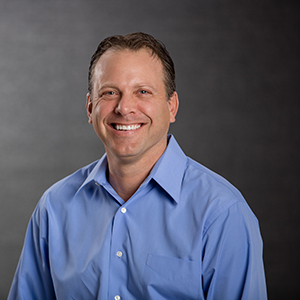 Ryan has worked in a variety of industries before joining Shaw HR Consulting. He is a seasoned professional who has successfully managed a number of complex projects including owning and operating a wellness center in Washington. 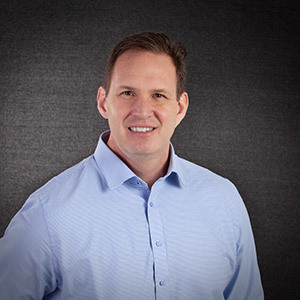 Ryan holds a bachelor’s degree in industrial/organizational psychology and a master’s degree in general psychology from Western Washington University. Matthew McSorley is a consultant with Shaw HR Consulting, Incorporated. Matthew is member of the company’s Essential Functions Position Analysis (EFPA) team where he creates documents that define the physical, mental and emotional demands of a position. This document is a key tool in the Disability Interactive Process Hallway™ assisting employees, employers and medical providers to understand and compare essential functions of a job against specific work restrictions / functional limitations. Matthew is a service-retired Fire Captain and has extensive labor relations and occupation evaluation experience making him an ideal addition to the EFPA team. During his 23-year career as a professional firefighter Matthew was recognized for his service to the community with numerous awards and accolades. Matthew holds a bachelor’s degree from the University of Alaska, Fairbanks. 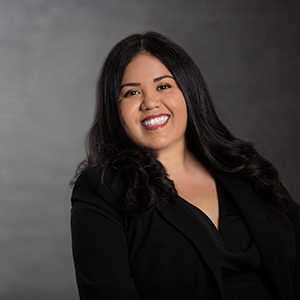 Rita Perez serves as a Client Manager at Shaw HR Consulting, Incorporated. She provides day-to-day support to Clients to manage their most complex disability compliance matters. Rita excels at obtaining clarified work restrictions by working with medical providers, employees, legal representatives and employers. Organized and detail-oriented, Rita is the “go-to” person at the company when timeframes are short and activities are critical. Rita brings more than 15 years of professional experience to Shaw HR Consulting. She spent more than 11 years with Jafra Cosmetics International. In her tenure there she held a number high-level positions within marketing, communications and sales divisions where she managed a wide variety of complex projects. Prior to this, Rita was the Director of Member Services for the Oxnard Chamber of Commerce where she managed current member and member retention activities. Rebecca Wicks serves as a researcher and writer on special projects for Shaw HR Consulting, Inc. She has more than 20 years of experience in research, writing and marketing communications spanning multiple industries on both the corporate and agency side. Rebecca is especially adept at project management and has a special knack for taking a large amount of often complicated information and distilling it to create clear and concise communication materials. 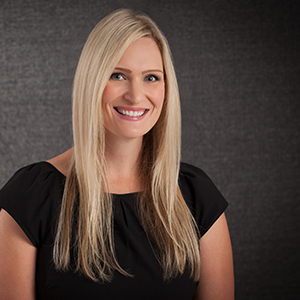 Rebecca holds a bachelor’s degree from the University of California, San Diego and a master’s degree in integrated marketing communications from Northwestern University.